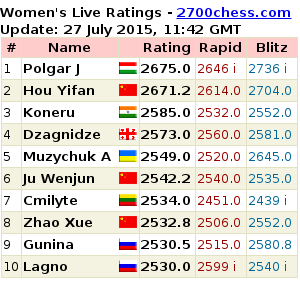 In April 2015 release, there are 21,053 chess players. 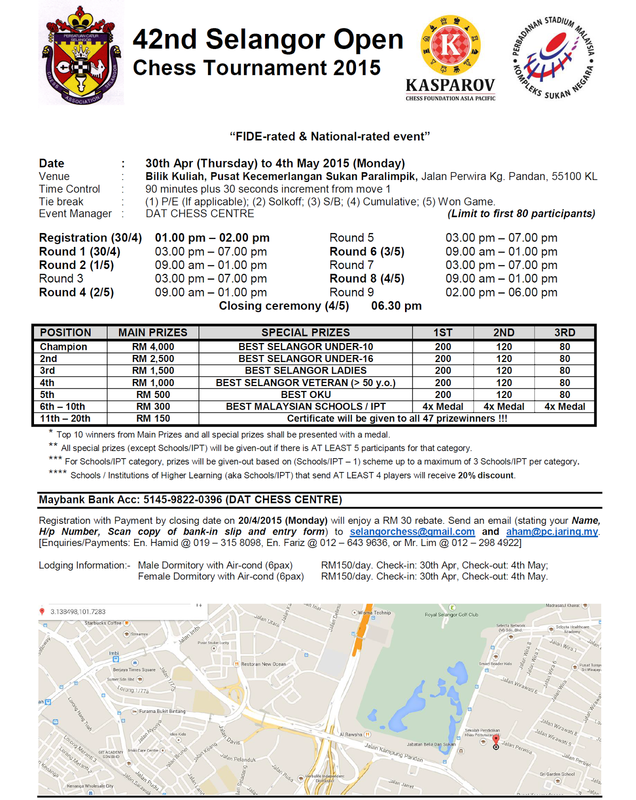 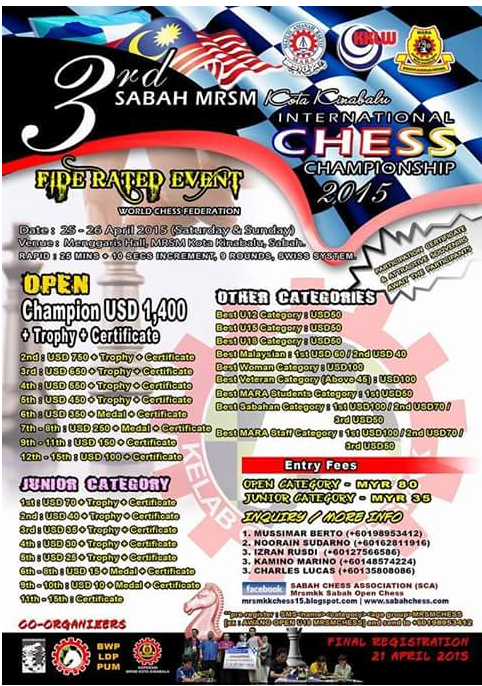 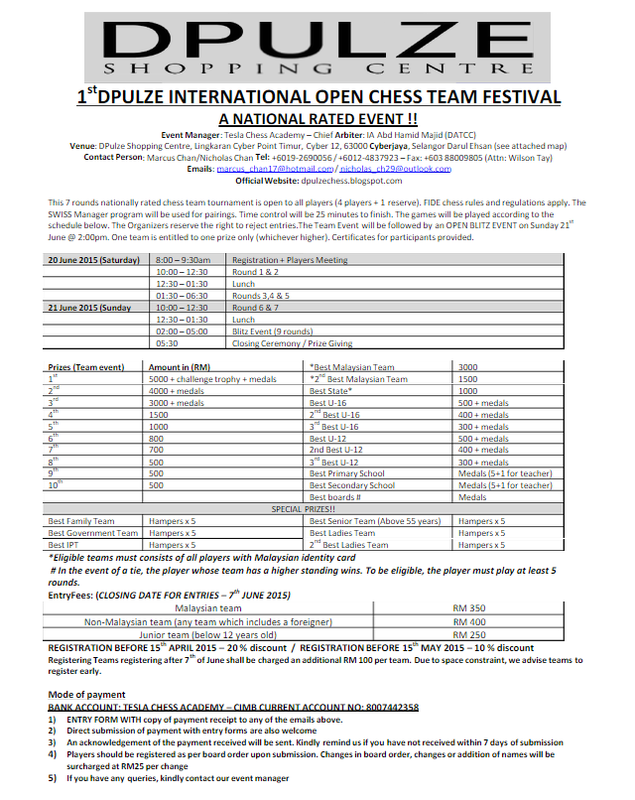 An increased from 20,388 chess players in Jan 2015. 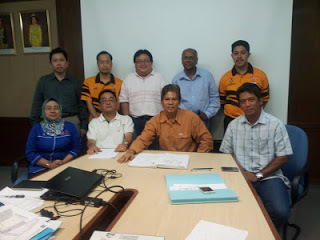 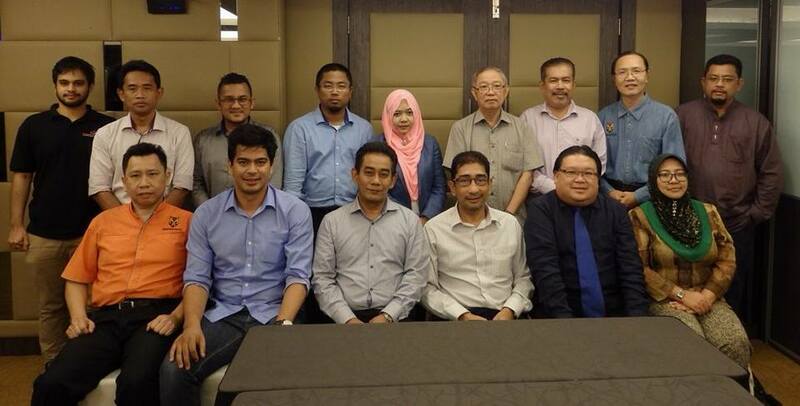 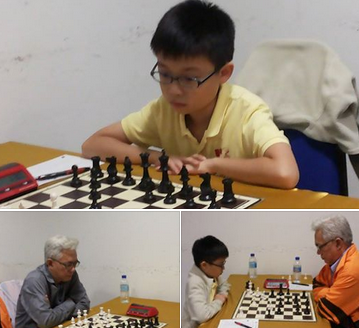 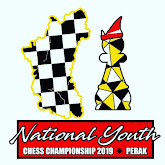 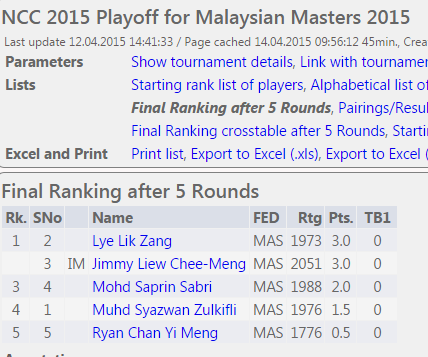 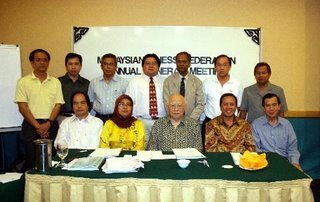 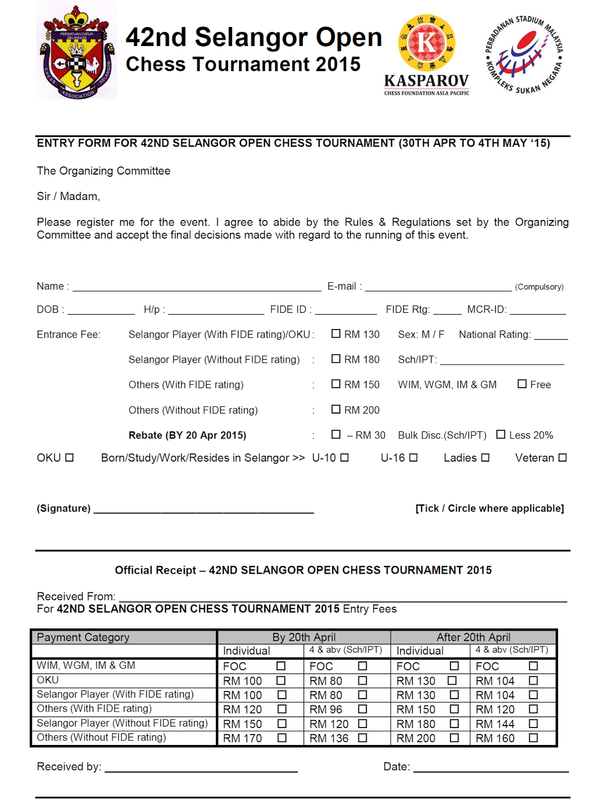 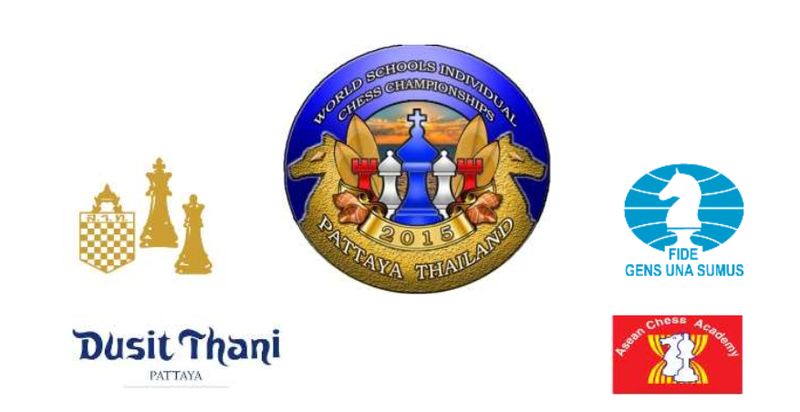 Of which there is more than 19,600 Malaysians in our chess rating database. 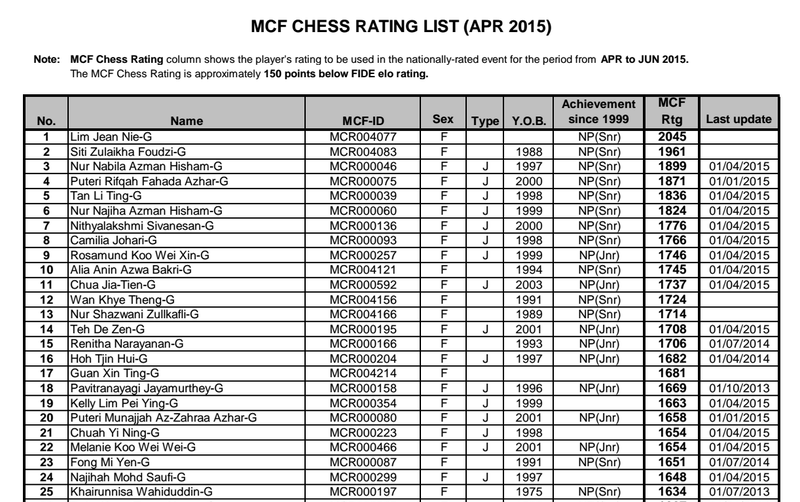 A unique MCF Chess Rating ID contains 9-Alphanumeric ID was introduced in the October 2013 edition.